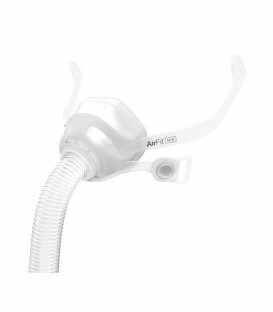 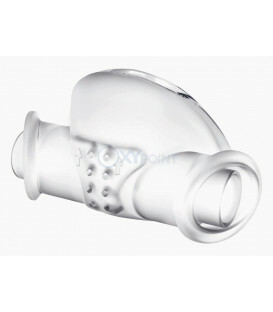 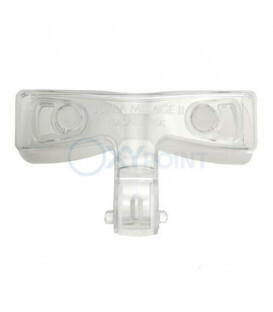 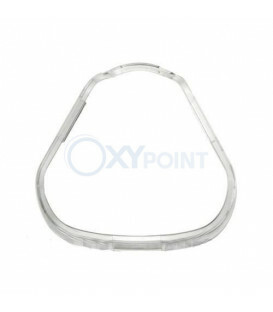 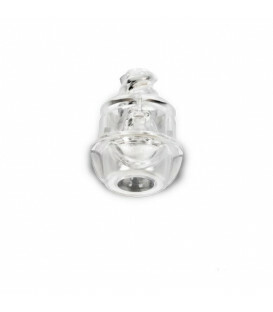 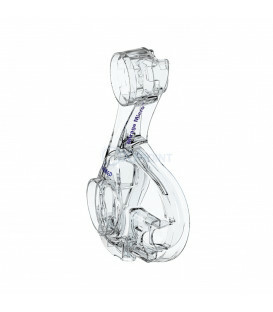 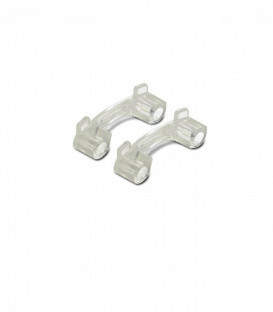 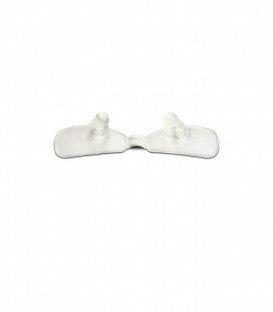 The Headgear Clips for the AirFit N10 Nasal Mask are the headgear clips compatible with the ResMed AirFit N10 nasal mask. 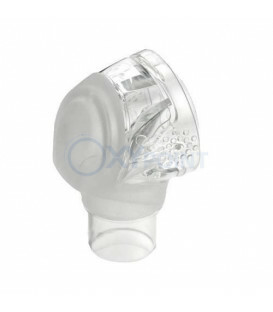 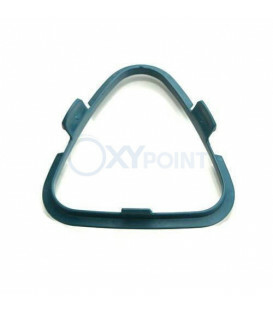 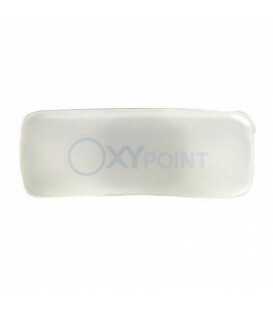 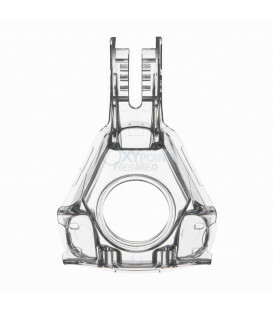 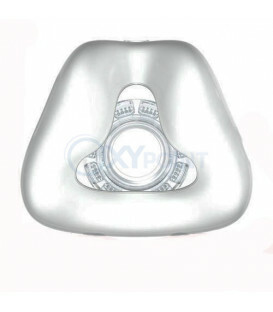 Material Components of Headgear Clips for ResMed AirFit N10 nasal masks: Headgear Clips: Polycarbonate The packaging includes ten pieces. 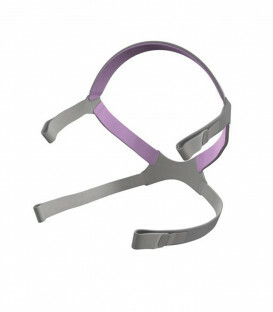 The Premium Headgear with EZ Peel Tabs for Comfort Series Masks is designed to prevent over-stretching and is highly durable. 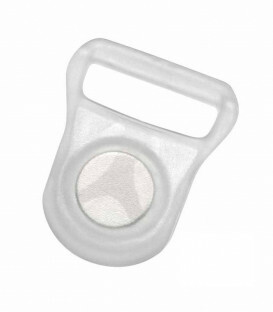 There is no stitching to irritate skin and it will withstand repeated wash cycles without showing degradation, fraying, curling and shedding. 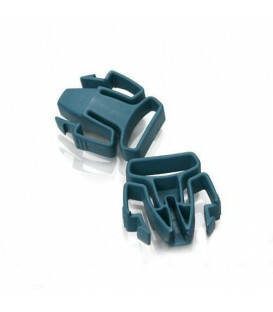 The Ultra Mirage™ and Ultra Mirage™ II Nasal Mask Elbow Clip is the replacement clip that secures the elbow assembly to the frame of the Ultra Mirage and Ultra Mirage II Nasal masks. 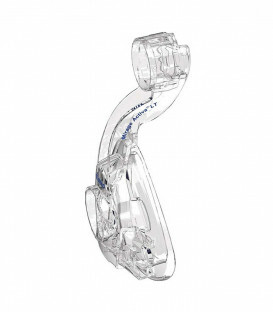 This is the elbow clip only and does not include any other products. 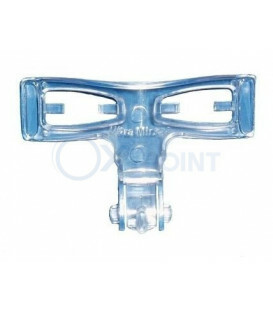 The Ultra Mirage™ and Ultra Mirage™ II Nasal Mask Elbow Clip is the replacement clip that secures the elbow assembly to the frame of the Ultra Mirage and Ultra Mirage II Nasal masks. 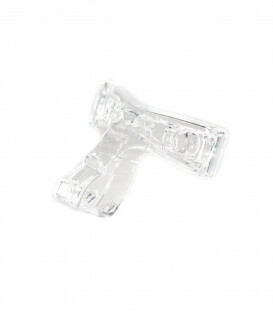 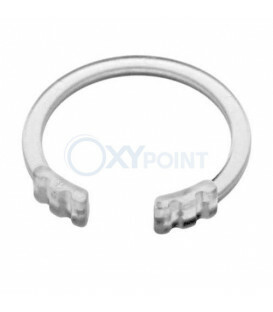 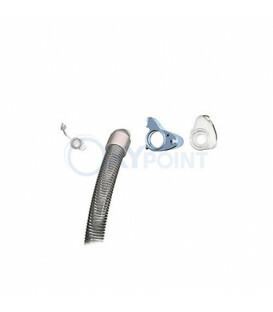 This is the elbow clip only and does not include any other products.10 pieces pack. 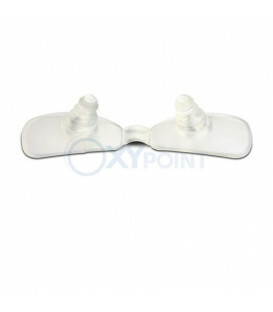 This is a 2 pack of forehead pads for the Original Ultra Mirage Nasal Mask. 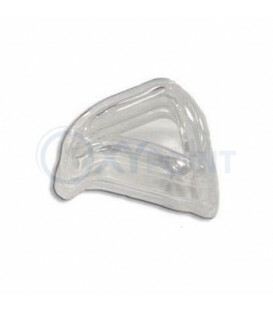 They will not fit the Ultra Mirage II Nasal Mask. 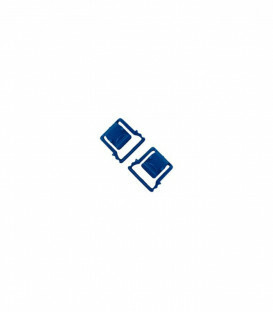 2 pieces pack. 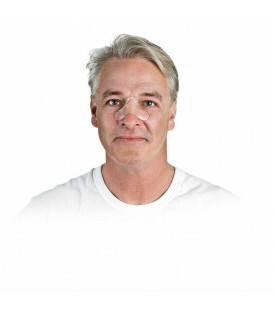 This is a 10 pack of forehead pads for the Original Ultra Mirage Nasal Mask. 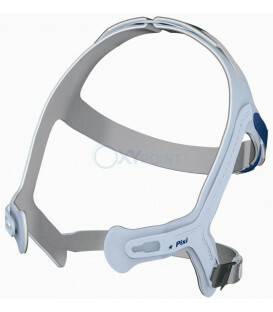 They will not fit the Ultra Mirage II Nasal Mask. 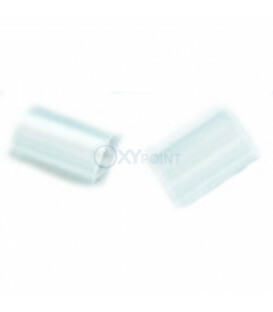 10 pieces pack. 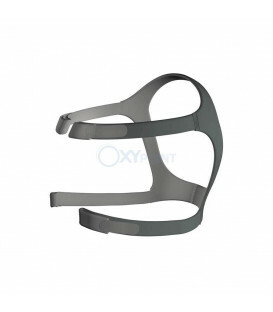 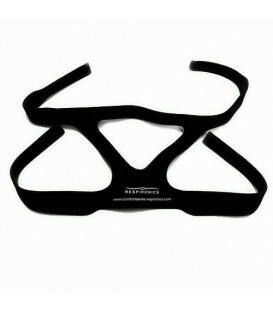 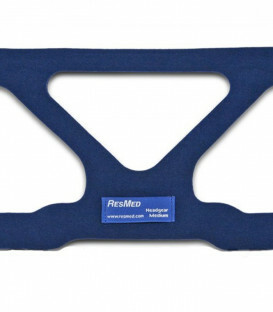 This forehead Support is the original design for the first model Ultra Mirage Nasal Masks. 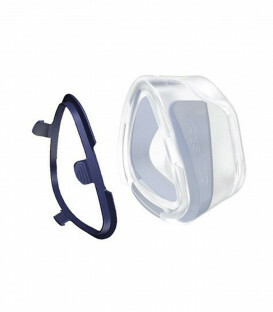 This product does not come with forehead pads and only the Original Ultra Mirage Forehead Pads will work on this mask. 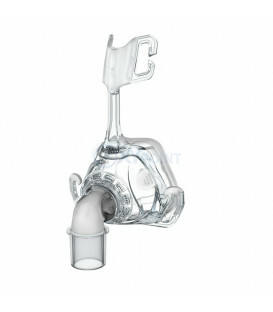 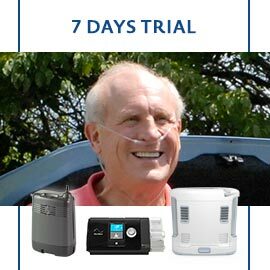 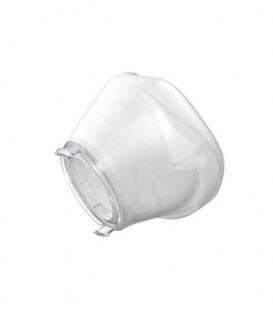 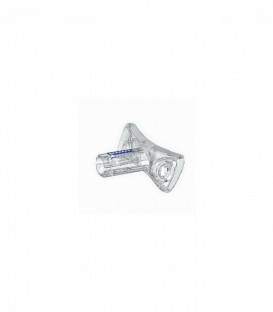 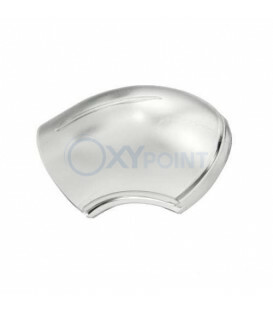 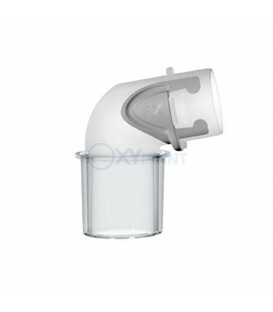 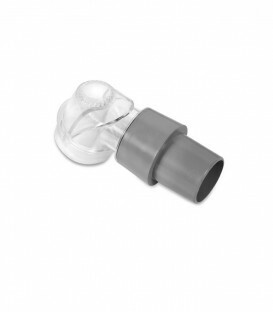 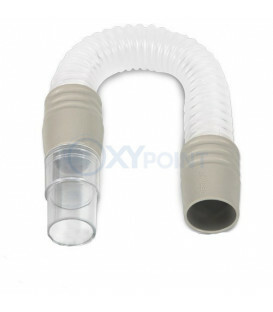 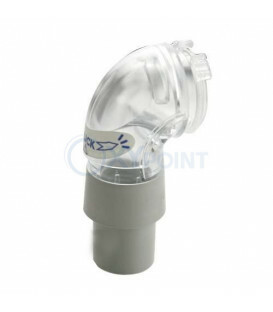 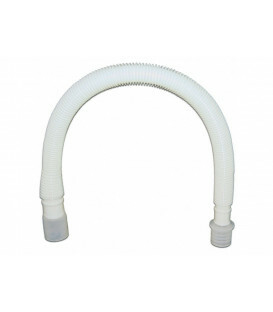 The Ultra Mirage™ and Ultra Mirage™ II Nasal Mask Vent Cover is the replacement cover for the exhalation vent on the ResMed Ultra Mirage and Ultra Mirage II Nasal Masks. 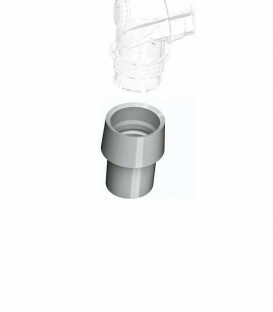 This is the vent cover only and does not include any other products. 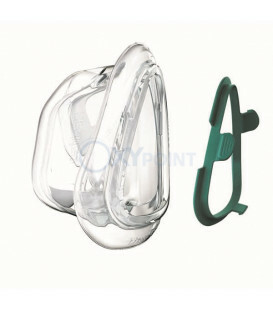 Mask assembly kits are a way to refresh your mask without having to purchase the full mask. 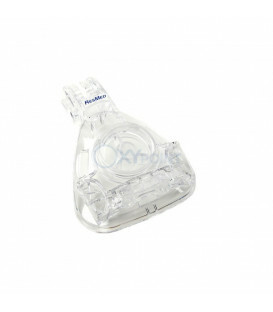 The Pixi™ Pediatric CPAP Mask is designed to meet to needs of children age two and above with both the child and the caregiver in mind.